We are providing education and care for as many underprivileged Kenyan children and young adults as our funds will allow. Currently we support 44 and would love to increase that number. 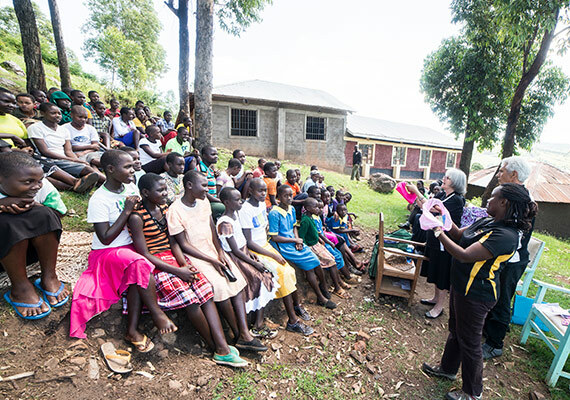 We are paying for school fees and other school expenses for the children to begin school. We are providing safe holiday accommodation for our students as we have found out by experience that this is very important! We will provide any necessary medical care. Sadly the poor have no voice in Kenya so we are paying the legal expenses for one little girl, who was permanently disabled in a accident on her way to school, so that she can receive the compensation that is available to her. 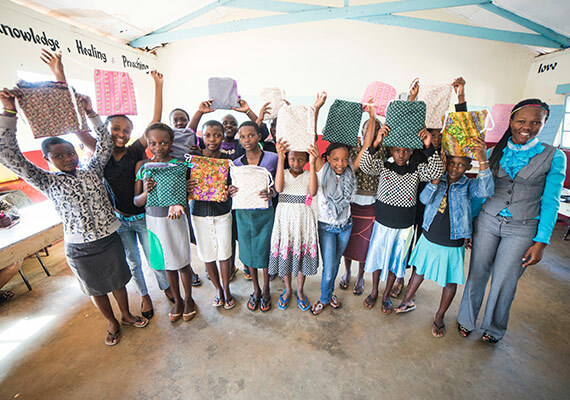 We are providing Days for Girls hygiene packs and menstrual cups to women and girls so that they do not have to stay at home during the days of their menstruation. We support the work of the Vinbel foundation. 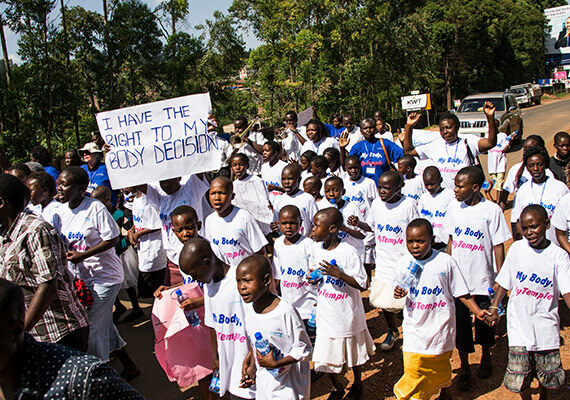 We have helped them with the running of the first anti FGM conference that they held in Kisii in Dec 2014. We also will assist them as they build change rooms for girls in schools where they are distributing the Days For Girls Hygene Kits. We consider these rooms to be vital to the success of the Days for Girls Program. 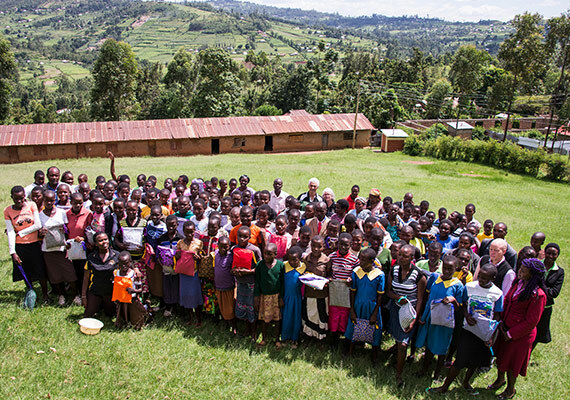 We work with Enkishon Emaa Welfare Organization, a registered Kenyan NGO, to rescue and educate vulnerable children. 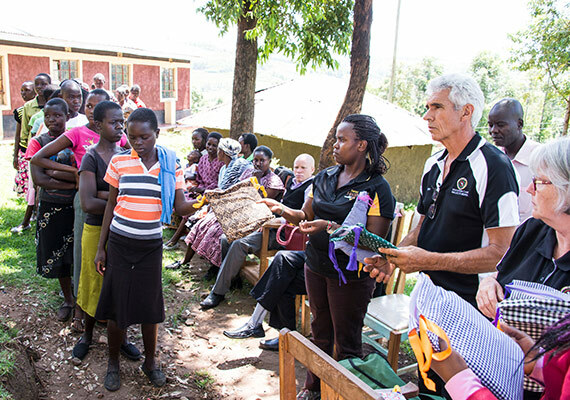 They help orphaned girls who are in danger of, or are running away from, female circumcision and forced early marriage as well as young boys who need a helping hand and an education. Currently we have helped rescue and are providing an education for four young girls and one young man. St Dobrias Preparatory Academy is a not for profit primary school owned and operated by Thomas Nyangaresi. 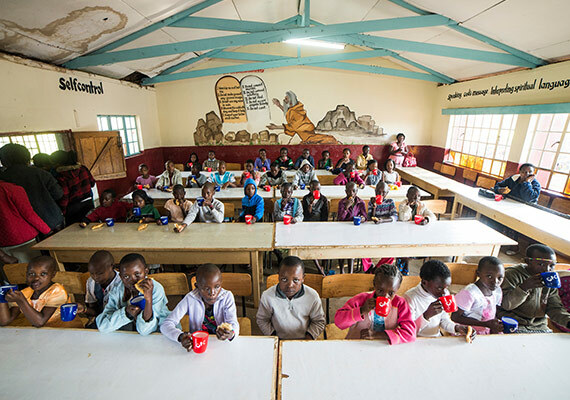 This school caters for the poorest of the poor by allowing children to attend free of charge and providing two hot meals a day for each student. We are helping by paying enough to support five children attending the school. 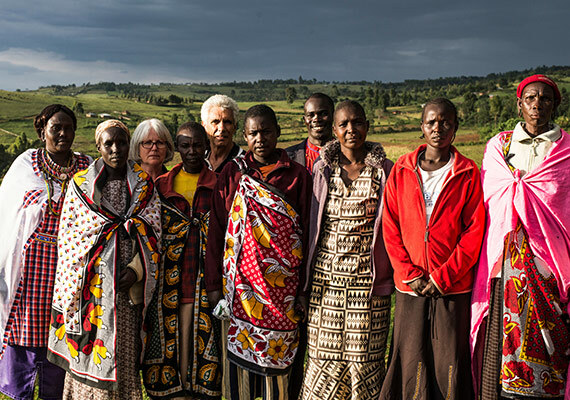 We purchase hand made Masai jewelry from a group of widows in the Enkishon Emaa Welfare Organization and then sell them here in Australia. 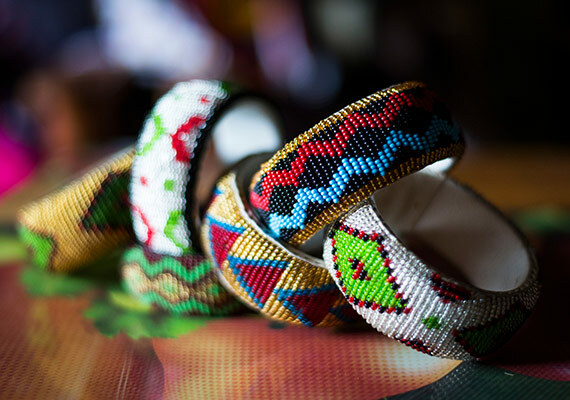 All proceeds from sales are returned to the widows enabling them to feed and educate their own children. 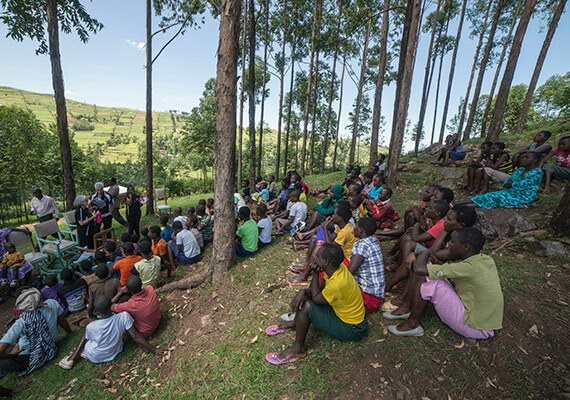 Support Enkishon Emaa welfare to build a primary school for traumatised children where they can receive the specialist teaching and care that they need. 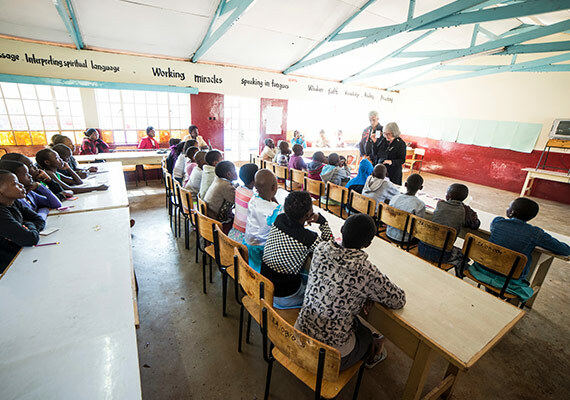 Support Hands of Hope East Africa to buy land and build a school that is especially designed for the educational needs of the children rescued from the streets and the dump of Eldoret. Provide Micro Finance Loans to women in poverty who have children to feed and educate and who need help to do this. Provide more sponsorship and support to children who are in distress and are currently in the Remand Centre Nakuru. They are there only because there is no other safe place for them to be.